It’s not surprising that a platform that isn’t quite so focused is being discounted so much. The $100 MSRP is being ignored Internet wide in favor of getting rid of inventory it seems. As a result Best Buy has the PlayStation TV listed at $39.99 right now. PlayStation TV prices reaches an all time low, perhaps not making bringing in a profit for Sony. When the PlayStation TV was launched in the US it didn’t seem to bring too much excitement. It’s not especially capable or powerful and doesn’t even output in 1080P. It’s limited only to the apps in the PlayStation Store and even then there aren’t many compelling ones. This has likely spurred the movement to bring the price down to reasonable levels. Even Amazon has it listed at $57.95 currently from a third party retailer, and Amazon’s price is also $39.99, though it’s out of stock. 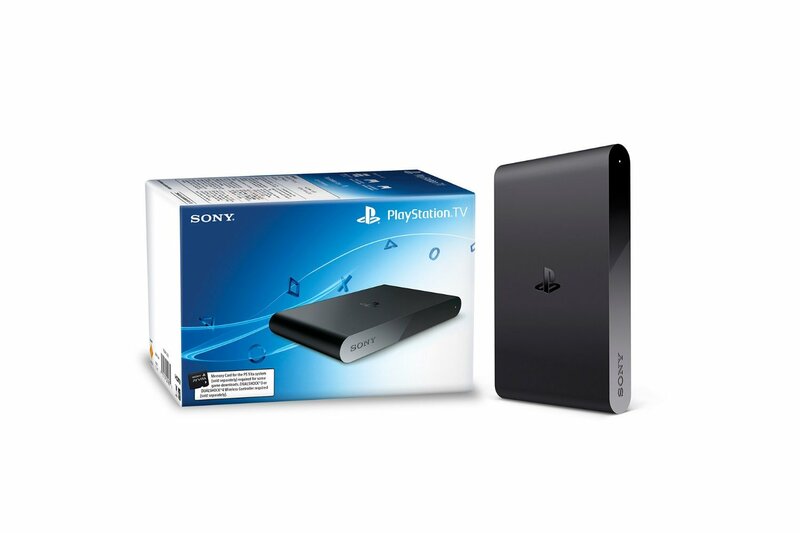 The idea of the PlayStation TV is great, it’s a small console capable of streaming media and playing games on its own, or streaming them from your PS4, PSP or even from the PlayStation Now service. The problem lies in it’s actual capabilities. It’s limited and not particularly powerful. The lack of apps is particularly concerning. Android TV solutions can provide all the capability and a good enough casual gaming experience to be satisfying. The integration with other Sony products and services might be the only compelling reason to get one. The PS4 itself is small enough to fit into just about any media center and blend in, and the PlayStation TV can’t do 1080P, a severe oversight in today’s NVIDIA Shield TV world. The platform does have potential, and it might even foreshadow future generations of consoles. But, there it is, at a much lower price than the other streaming micro-consoles, just calling your name. So if you’re curious, the price is certainly right. Best Buy may not have the best return policy, but I’m sure they’d be kind enough to take it back should you be severely disappointed. Anyone daring enough to take the plunge? Let us know in the comments.